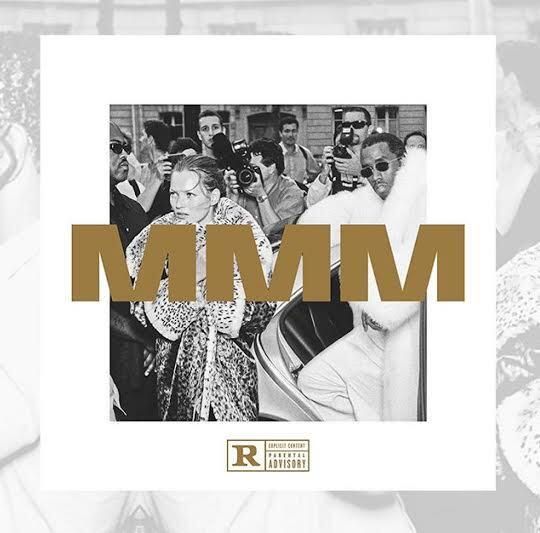 New Music: Stream Diddy's New Mixtape 'MMM,' the Prelude to His Final Album - Ooooooo La La! 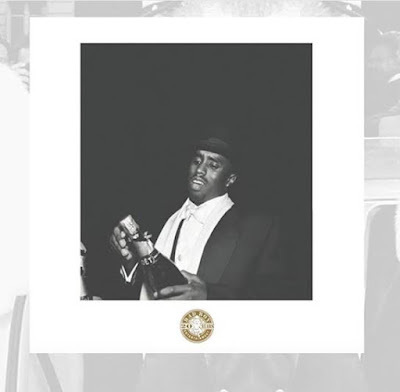 Diddy released a surprise new mixtape MMM on Wednesday (Nov. 4) on his 46th birthday. The mixtape is a gift to his fans and available to stream for FREE! MMM features collaborations from Future, Travis Scott, Big Sean, Wiz Khalifa, Pusha T, French Montana, Styles P, The Lox, Ty Dolla $ign, Lil’ Kim, Jadakiss, King Los, and more. “I couldn’t think of a better way to celebrate my birthday than to gift my fans with MMM for free today,” Diddy said.